Lead Network and Security, Senior Systems Administrator/Engineer with multiple major IT certifications (e.g. MCSA: Windows Server 2008 , CEH, LPIC-1 and CCNA-Security) and more than 10 years work experience. Specialized in Windows servers (2003-2016), Active Directory, backup, virtualization, monitoring and deployment. Also interested in Linux, networking, security, software development and scripting. Excellent documentation skills. Since 2007 I have worked as a Systems Administrator/Engineer, focusing on several topics like Windows servers, Active Directory, backup, virtualization, patch management and monitoring. Beside that I am also working with Linux servers, develop small applications or plugins (Java, C#, Python) and love automating tasks with scripting (Batch, VBS, Powershell, Linux Shell). I'm also experienced in writing detailed technical documentations for administrators and end users. Further education is very important to me that's why I regularly work on certifications and attend IT courses. Furthermore I am proactive, very punctual and highly organized. In my spare time I enjoy extending my own IT infrastructure and explore upcoming applications and services. Employed at the corporate IT department managing about 10 branches and more than 300 servers worldwide in a mixed Windows/Linux environment. Administration and engineering of Windows and Linux servers, VMware vSphere, SCCM, Active Directory, WSUS, McAfee ePO (anti-virus), Redmine, Atlassian JIRA and Confluence, EMC NetWorker, MS Exchange, MS SQL Server (incl. 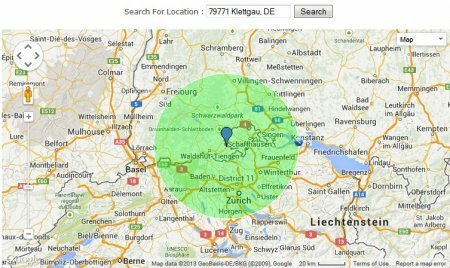 clustering and SQL queries) and Apache Subversion (incl. replication). Developed several PowerShell and VBS apps. Employed at the central IT department managing 16 branches and about 100 servers worldwide. Administrated the whole Lotus Notes / Domino infrastructure including migration from version 7 to 8. Developed and improved various Notes applications. 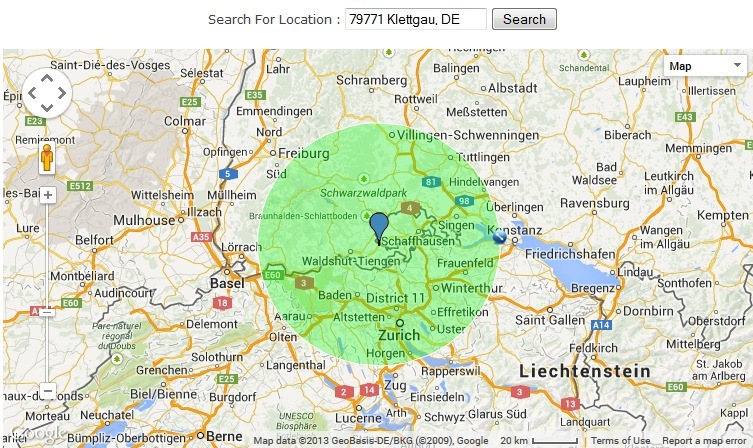 My preferred work location is within a radius of about 50 km of 79771 Klettgau, Germany. Please see the map below to get a better idea of this area.